Givenchy Play Sport is a new chapter in the multifaceted Givenchy Play story, one where sensuality gives way to absolute freshness. The energetic concentration uplifts the spirit, and vibrates with vitality on the skin. The imprint of a sporting attitude, and the drive to succeed. Givenchy Play Sport begins with citrus and icy mint, which meet the spicy warmth of ginger for an intriguing start. A heart of signature amyris wood alongside piquant pepper releases a wave of energy, before a drydown of skin-like musk embraces the body with this sporty fragrance. 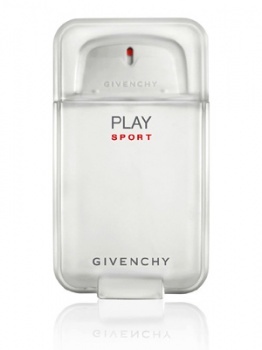 Givenchy Play For Men Deodorant Spray is effective and also conditions the skin. 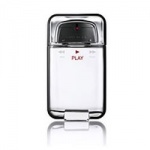 Givenchy Play For Men EDT is a lively and fresh, urban fragrance with a woody and light texture. Smooth and magnetic - a perfectly balanced concoction of elegance and hedonism.